begins and ends at the table. Zinicola is my mother’s maiden name, one of the two women whose food brought my family together and left an indelible impression on my own sensibilities. 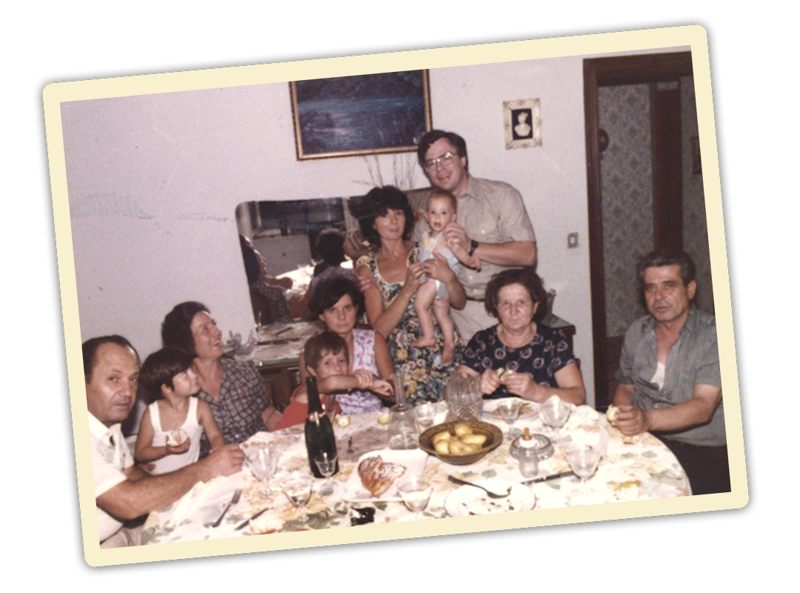 The first, and most influential table, was that of my Nonna’s. Every year as a young child, we took summer trips to Italy to visit her. There, I witnessed a woman who loved her family through the food she cooked. Naturally, she cooked alongside the seasons, crafting three square meals a day from scratch; a selfless and seemingly effortless act whose complexities I would only later understand. Years of culinary training inside high-end kitchens would polish my approach to food, but the essence would remain the same. FOOD IS AN ACT OF LOVE. At Zinicola, we dig into the essence of those early inspirations and build on that notion. We incorporate the flavors of each season, and serve our guests like we would our family. We make our pastas from scratch, just like my Nonna. 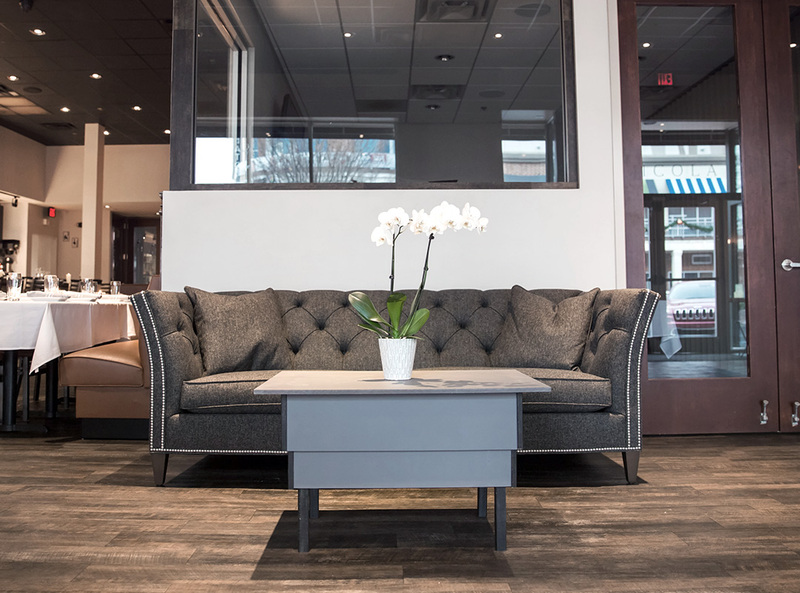 We view the table as celebration, a coming together of time and place bolstered by exceptional service and a warm, inviting atmosphere. We want our food to inspire. We want you to know that a refined experience doesn’t have to feel cold. Instead, we aim to feed the soul and we invite you to our table. Have no doubt, the Zinicola family at our local restaurant takes immense pride in serving Charlotte, NC; Ballantyne, NC; and all the surrounding communities.